His bachelor pad just hit the market. 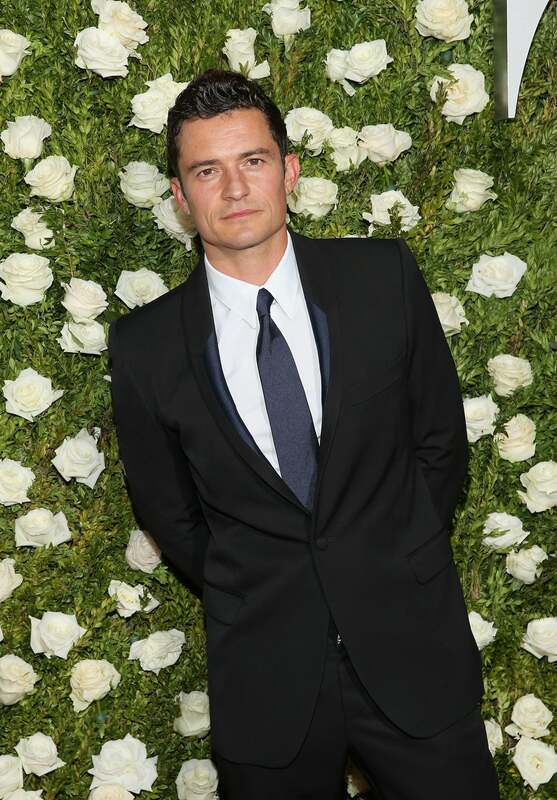 Orlando Bloom has reached a new low but in the best way possible. Per Variety, the Pirates of the Caribbean star’s modern Beverly Hills bachelor pad just hit the market for a cool $8.9 million, and it features one of our favorite throwback living room trends: a sunken sofa. Built in the 1950s, the home’s previous owner, Mexican architect Miguel Angel Aragones, gave the ranch-style abode a minimalist-modern makeover before Bloom purchased the residence two years ago. Despite its sleek face-lift, the retro seating arrangement that now defines the home’s main living space pays homage to its storied roots. Call it what you want—a glorified sinkhole or a conversation pit—but Bloom’s retro layout is the grooviest thing we’ve seen all week. While the sunken living room sofa harkens back to the ’60s and ’70s, the rest of the home is decidedly contemporary. Spanning just over 4,000 square feet, Bloom’s streamlined retreat is nothing short of a contemporary oasis with its glossy white kitchen cabinets and floor-to-ceiling sliding glass doors. The sunken living room isn’t the only low-profile moment in Bloom’s four-bedroom home. Two of the three bedrooms come with low-sitting, built-in beds with desks. During the day, the home’s new owners can dive deep into the luxurious zero-edge swimming pool that awaits out back. Not all of us have the room to dig out a conversation pit in our own homes, but that doesn’t mean we can’t re-create the groovy look with a sinkable sofa. Here are four living room picks that were made for lying low. A built-in bolster allows maximum comfort without hindering precious living-room views. Plus, it adds serious curve appeal. Thanks to its extremely deep seat, you’ll spend more time snoozing on this extra-plush sofa than you will in the bedroom. Sometimes, the best seating arrangements are the ones you create out of the blue. Decorators who are continually rearranging their spaces will appreciate this floor sofa’s customizable nature. Available in a range of retro shades (including golden yellow, lime green, and red), Vitra’s two-tone sofa is the perfect marriage of ’70s soul and 21st-century design. Marilyn Monroe Once Paid $237 a Month For This Jaw-Dropping Home—Jealous?